NB. You can also shop here without logging in. 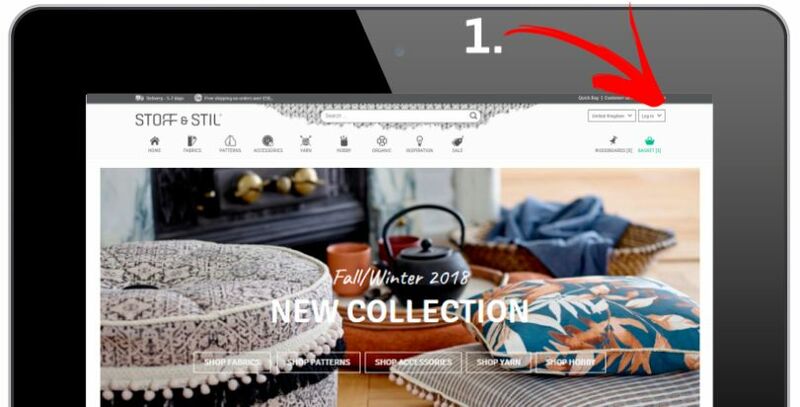 Select "Log in" in the right-hand corner. Then select "Add new user?" under the "Log in" button. After this, enter your e-mail address, first name and surname. Now select the password you wish to use when logging in in the future. Enter your post code and choose whether you wish to subscribe to our newsletter. 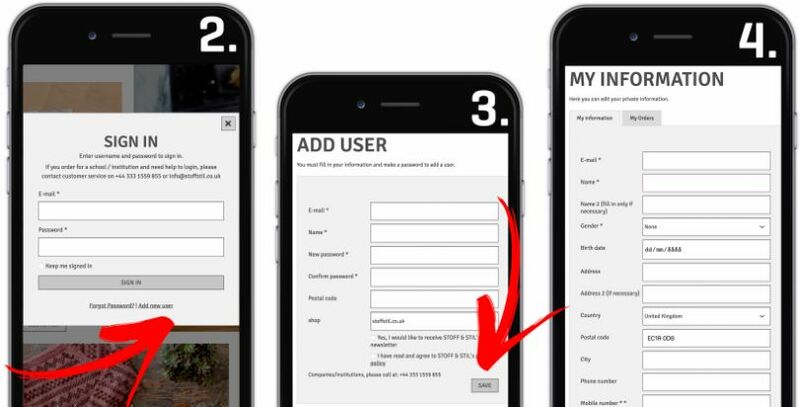 Then proceed to your user overview, where you can enter your address, telephone and mobile number, etc. Shop to your heart's content!